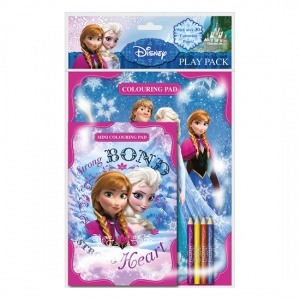 A colouring pad, mini colouring pad and set of 4 pencils. Over 30 colouring pages in total. FNPPK.